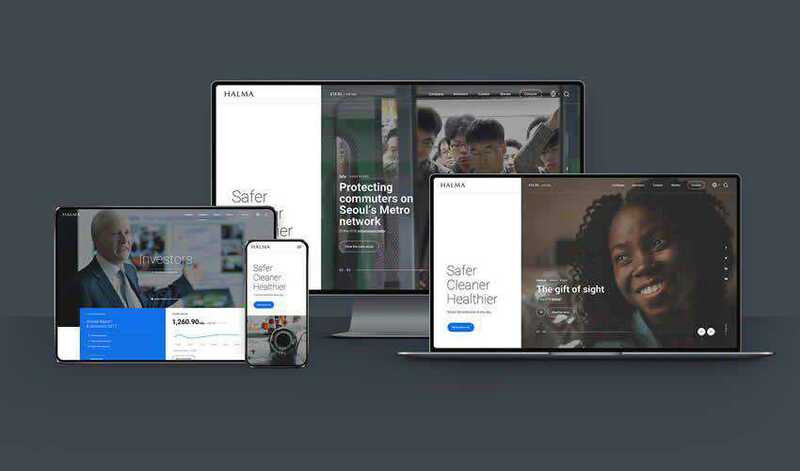 If you’re a designer, you probably know that showing your clients that their website will be responsive can be tricky without doing the actual coding. 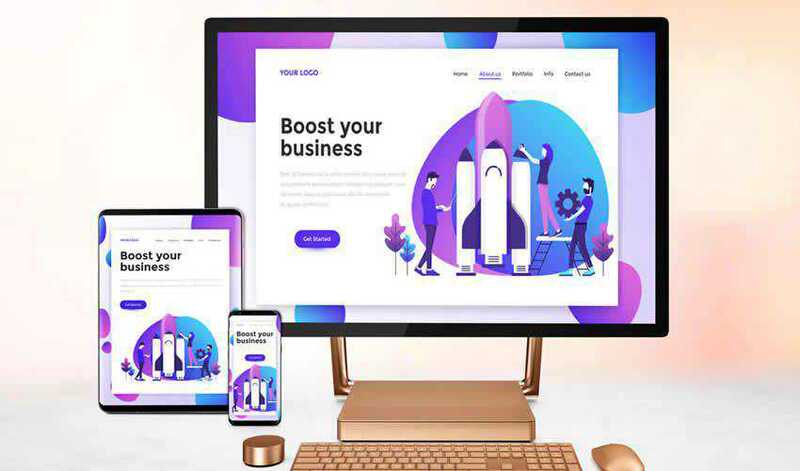 Designing different device mockups and resizing your design each and every time takes time but with a little help, you can easily show how a website will look on different devices. All you have to do is download one of these free responsive website mockups and drop in your finished design. You might also like these free mockup templates: Scene Creator Mockup Templates, Poster Mockup Templates, T-Shirt Mockup Templates, Mobile Device Mockup Templates, and Branding Mockup Templates. The first responsive mockup on the list is a great choice as it features a minimal design. This means the background of the mockup will not distract from the website design. The mockup includes a variety of Apple devices. You can use it in personal and commercial projects and attribution is required. 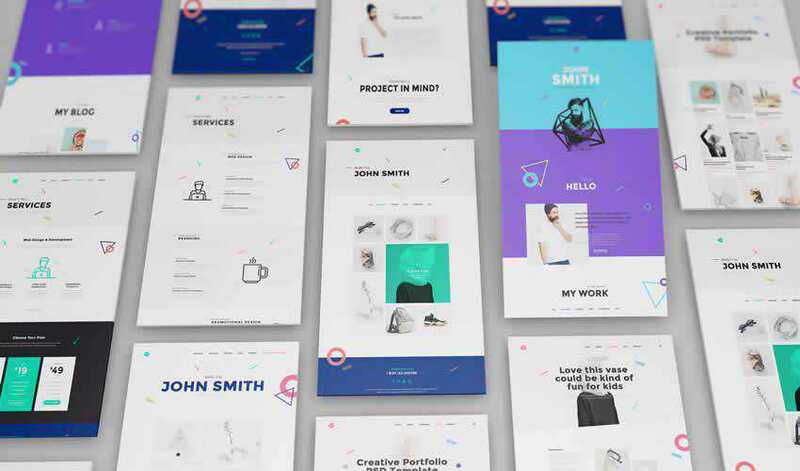 This mockup pack makes it very easy to focus on your finished website design. The pack includes different Apple screen sizes and can be used in both personal and commercial projects. 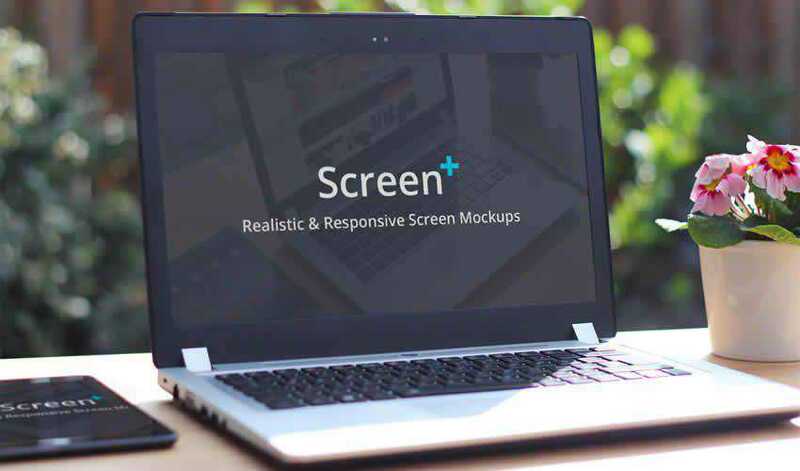 If you’re looking for a mockup that’s easy to edit, look no further than this screen mockup pack. You’ll get a total of 10 unique mockups all of which use smart objects for easy editing. This pack contains 7 free smartphone and Macbook Pro mockups. 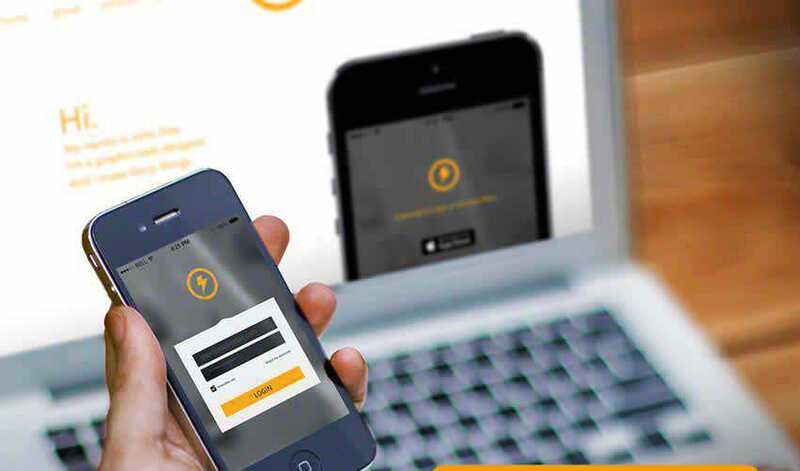 All of the mockups make use of smart objects so adding your finished design is easy and quick. 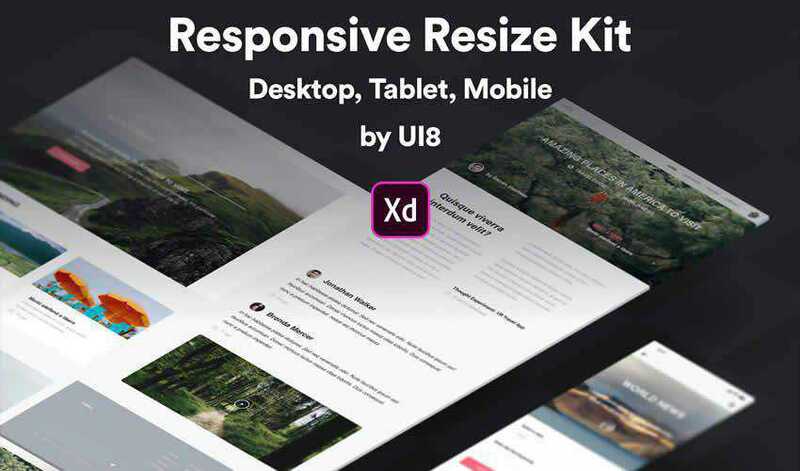 If you prefer working in Adobe XD, then this responsive kit is the perfect choice. 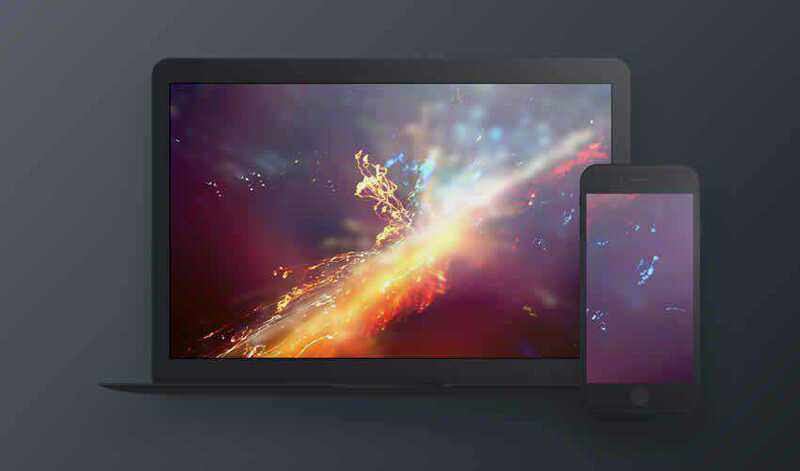 The kit contains different mockups for desktop, tablet, and smartphone devices. 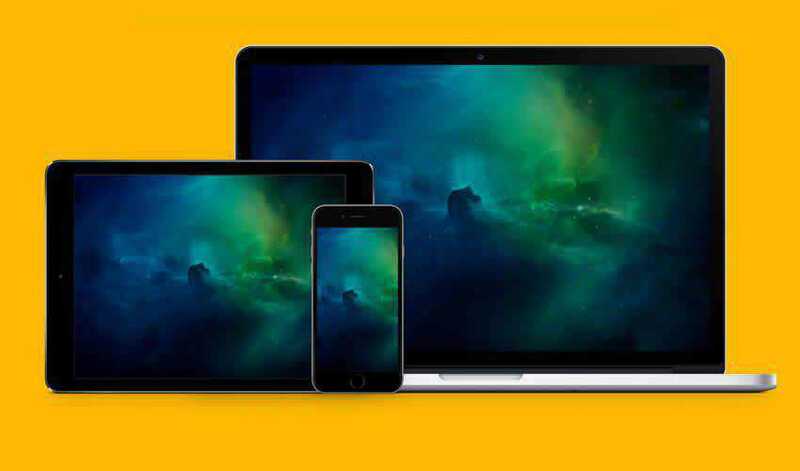 You’ll find 3 large desktop screens, 3 desktop screens, 1 desktop overlay, 3 tablet screens, 3 mobile screens and 1 mobile overlay screen template. This mockup pack features a clean design style and includes 6 different mockups in high resolution. You’ll find different device sizes and the mockup contains smart objects for easy editing. 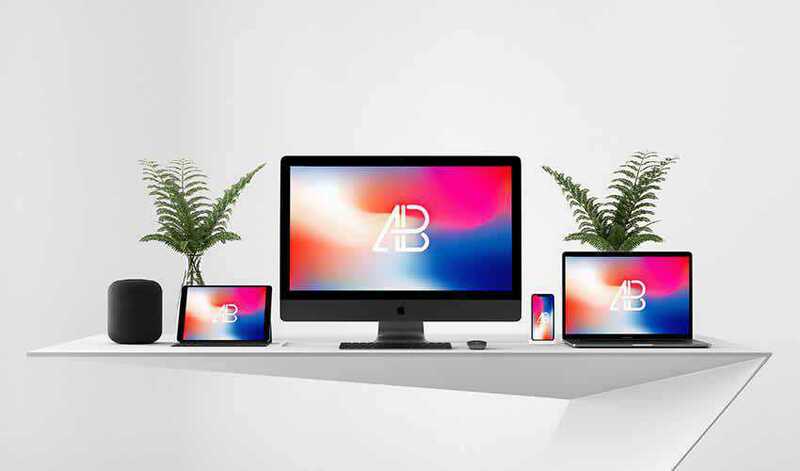 This free mockup template contains 4 different device sizes which include a desktop, a smartphone, a tablet, and a laptop. The template can be used for both personal and commercial projects and includes a high resolution file with smart object. Try this template if you’re designing website in Sketch. 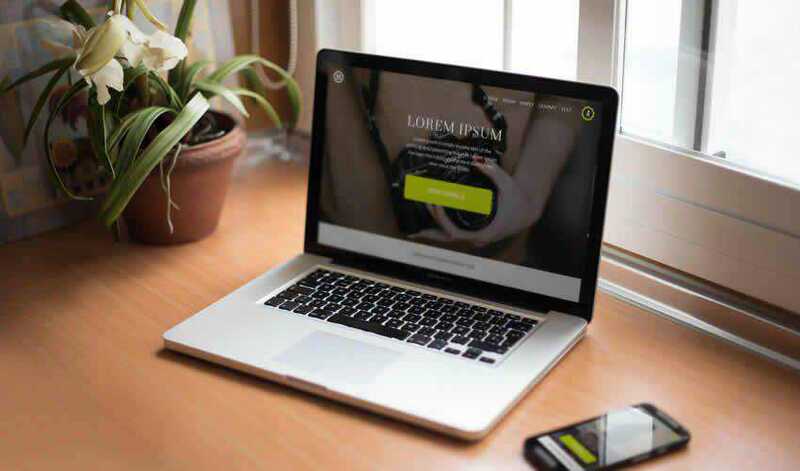 This mockup features a dark style which is perfect for making your website design mockup stand out more. The template includes a desktop and a smartphone mockup. For a slightly different approach, consider using this free Responsive Browser UX Mockup kit. 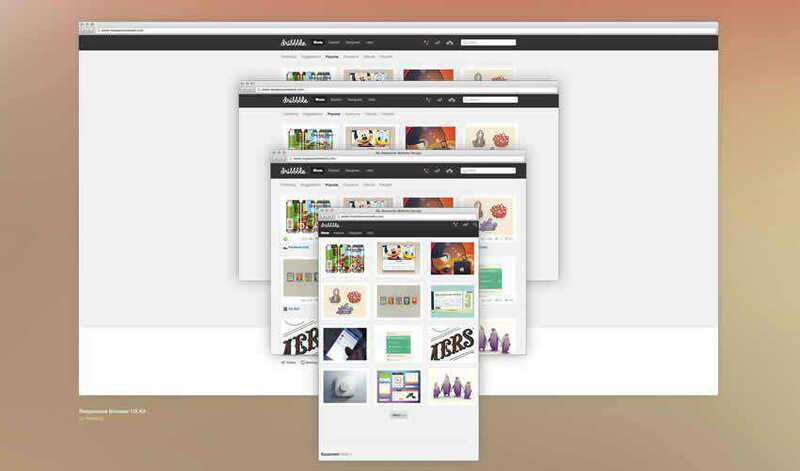 The kit includes a mockup of the Chrome browser in varying sizes. Simply drop your design into the smart object and watch the magic happen. 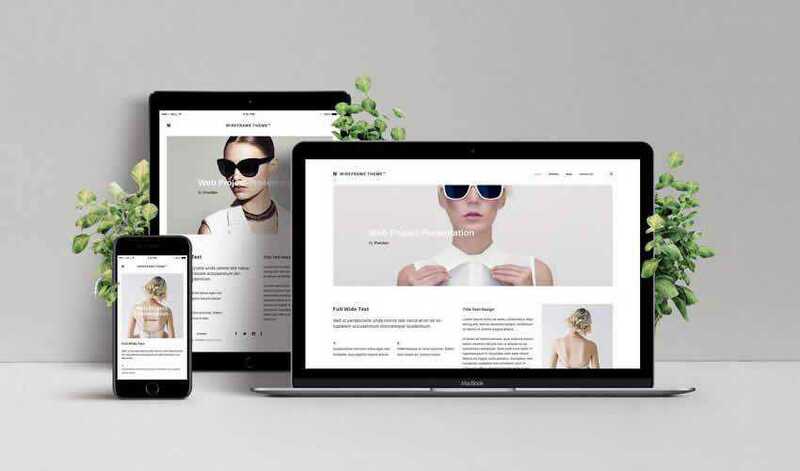 If you’re looking for a simple way to present your responsive website design, then this template is a perfect choice. This template includes a high resolution, layered PSD file with smart objects. Perfect for business website or app mockups. This set of templates includes 10 unique designs with smart objects which makes editing them a breeze. You can also easily adjust the blur. The template is free to download and use in any type of project. This pack is perfect for adding a touch of class to your project presentation. The set features a variety of Apple devices and you can easily add your design by editing the smart objects. 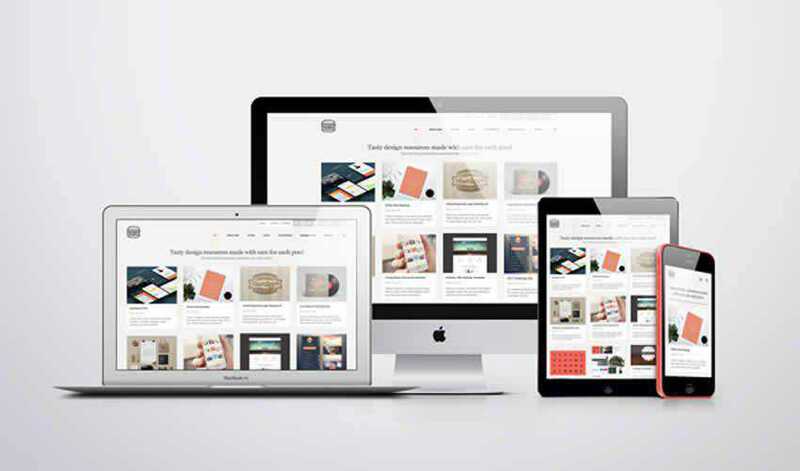 Never run out of different ways to present your responsive website design again. 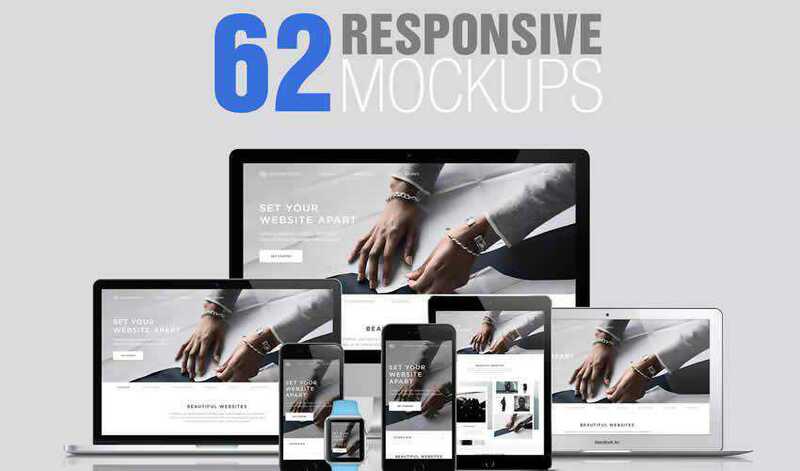 This huge template pack contains a grand total of 62 mockups in high resolution. The pack includes fully layered PSD files and smart objects for easy editing. 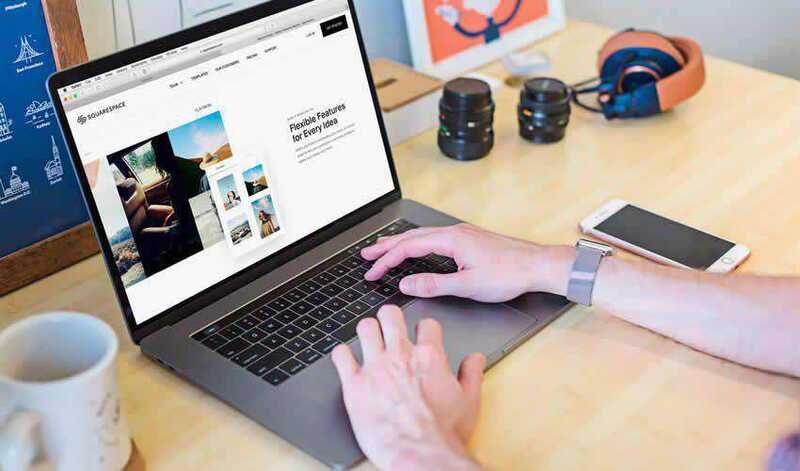 This free mockup is a great way to present your website design when you need to create it quickly. 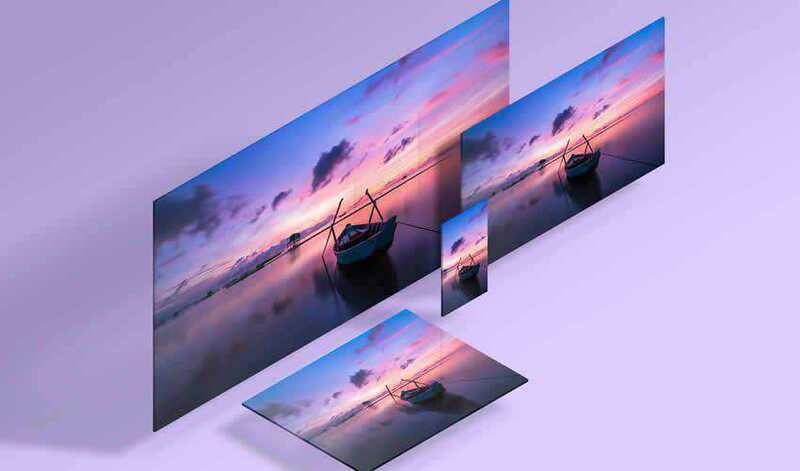 The mockup contains a single, layered PSD file with three different screen sizes. This web mockup is sure to make your project stand out and capture clients’ attention. It features a perspective view of the website in mobile screen sizes. Thanks to smart objects, all you have to do is drag and drop your design into the PSD file and export it. Make sure your clients know how their website will look when viewed on different devices with one of these responsive mockups. The best part about them is that you only have to download them once and you can reuse them in any future design projects as well so be sure to check them out.